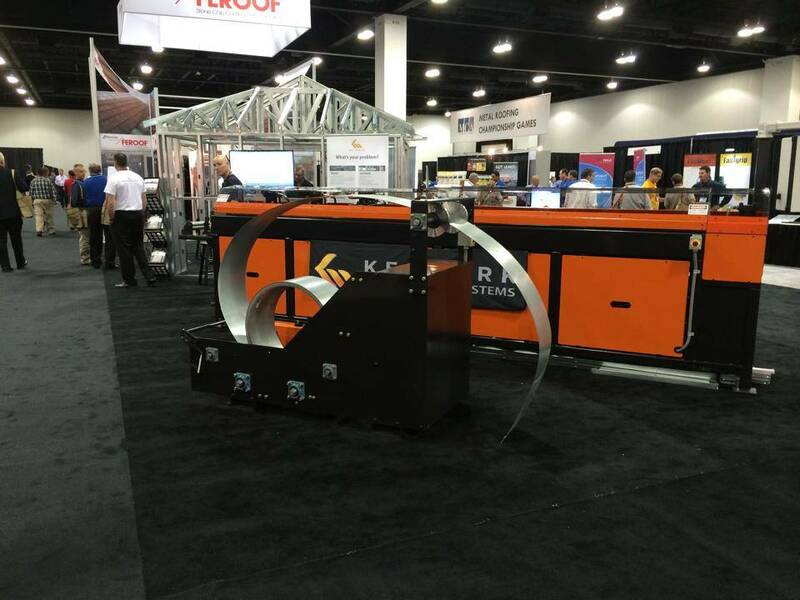 It came as no surprise to us that KeyTruss, our new in-plane truss design, garnered much of the attention. As expected, MetalCon attendees showed a lot of interest in the substantial savings that KeyTruss can provide on a wide variety of basic truss designs. We had a lot of fun demonstrating GS Build, our comprehensive LGS design and engineering software suite. And customers and prospects alike also took a keen interest our high-volume, computer-driven GSS roll formers. 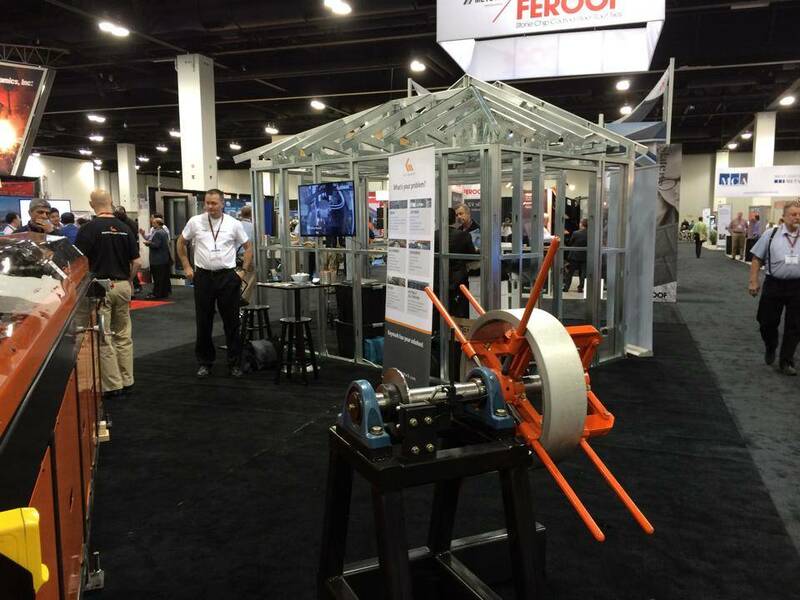 What really seemed to steal the show, however, is the seamless integration of our software and roll formers. The appeal of Keymark’s end-to-end LGS solution surpassed even our own expectations! 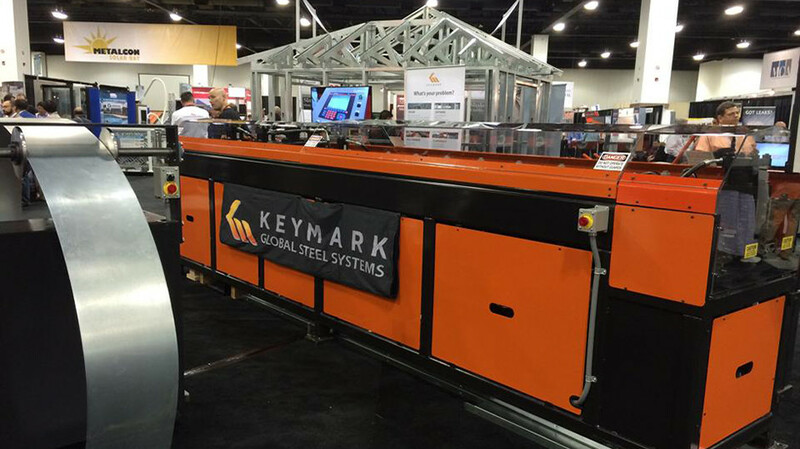 Keymark Enterprises wishes to express our deepest gratitude to our partners, our customers, and our newest business acquaintances, for making Metalcon International 2014 such a success! If you did not get a chance to see our products in person, please contact us today for more information.